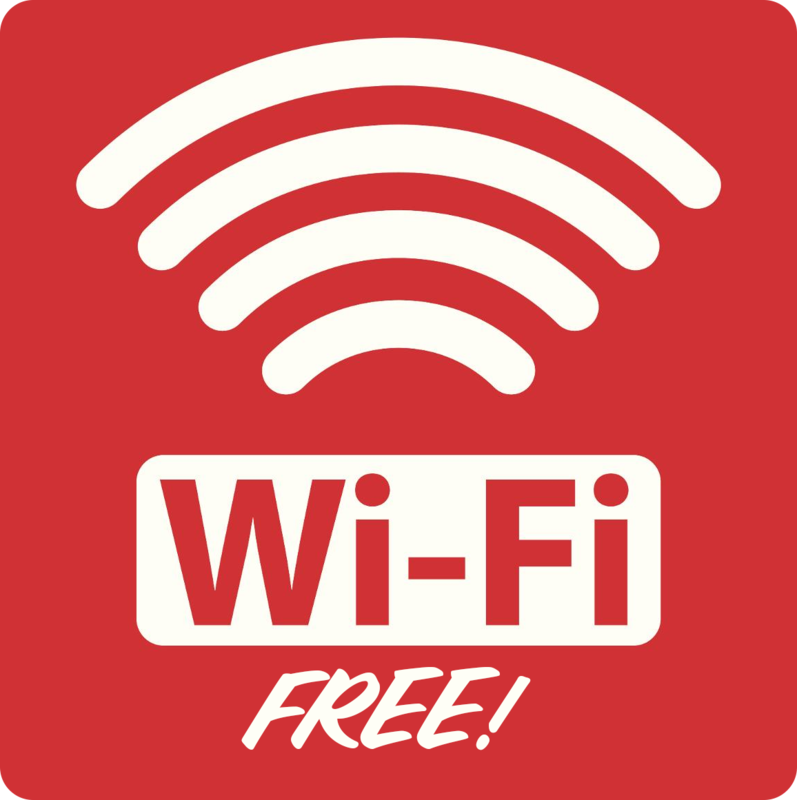 Bring Your Laptop WiFi available, so bring your laptop! 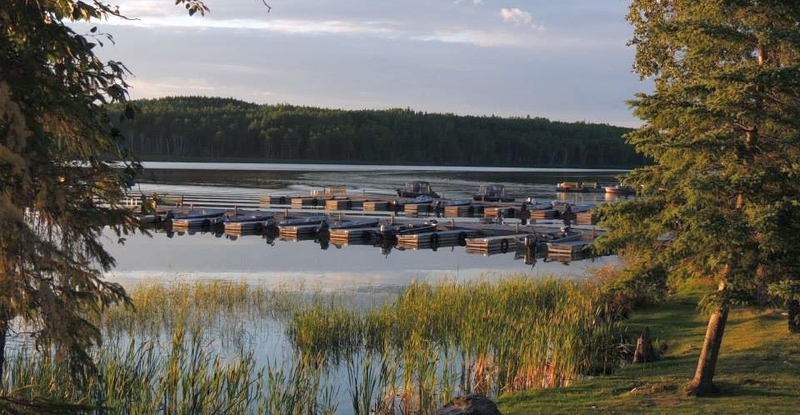 Golden Hook Camp is a drive to camp located in Northwest Ontario. The southeast shore of Gullrock Bay is our home. Just 20 klicks or 12 miles south of Red Lake, Ontario. Our fishery is part of the Chukuni river system. Gullrock Lake along with Keg, Two island, Ranger and Red Lake are all navigable from our camp. 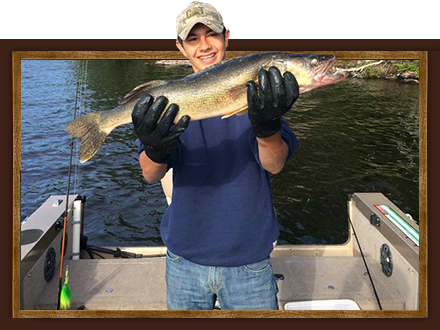 All lakes have excellent Walleye and Northern Pike fishing. Perch and white fish will round off your catch. 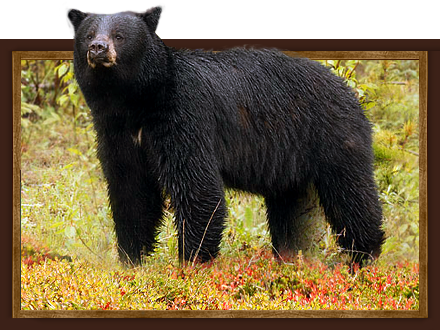 We also have Ontario Black bear hunts. We offer six hunts per season. This allows our fifty square mile hunting area to provide good quality bears. We are committed to providing a clean camp and equipment ready for your arrival. So come up and enjoy NW Ontario's "Sunset Country". Great fishing, Bear hunting, beautiful scenery, fresh air and our spring fed well. This is what we have to offer and our guests have come to expect while staying at Golden Hook Camp. Our camp consists of both modern and semi modern cabins. We also have an RV park with full hook ups. Our shower house allows our semi modern guests along with campers a clean comfortable site to clean up. We have washer/dryer located within shower house. All modern cabins have fully equipped kitchens, bathrooms, satellite TV's and hot/cold water. Cabins have westerly view of Gullrock Bay and it's scenery, unforgettable sunsets and abundance of wildlife. Most of camp is located on flat ground with good access to our docks and slips. Our fish cleaning/bait house is cleaned daily. The 12 foot wide docks allows for some great fishing and access to our boats or your private boat. All slips have power and their is no extra charge for dockage. Besides fantastic walleye and northern fishing, you will round out your catch with perch, whitefish and lake trout in NW Ontario. With only a limited number of bear hunters per season, we can assure the chance for a successful bear hunt. 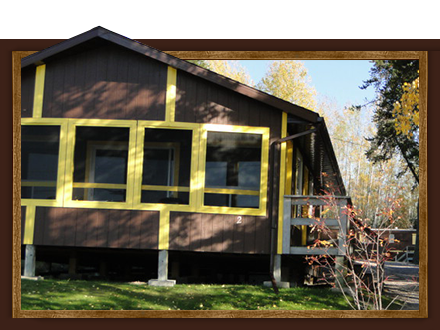 Enjoy Golden Hook Camp's modern, rustic cabins with free WiFi for your convenience!